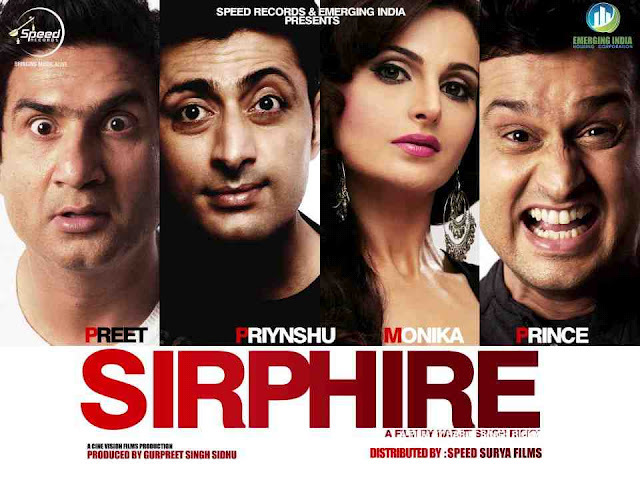 Gani Song Lyrics & Video Featuring Preet Harpal & Monica Bedi from Punjabi movie Sirphire. Gani song is sung by on screen artist Preet Harpal while music composed by Jatinder Shah. Star Cast: Preet Harpal, Monica Bedi, Priyanshu Chatterjee (Tum Bin fame), Gurleen Chopra, Roshan Prince, Karamjeet Anmol.